A professional forum of presentations and analyses of scientific papers in the scope of finance and accounting in the international dimension. 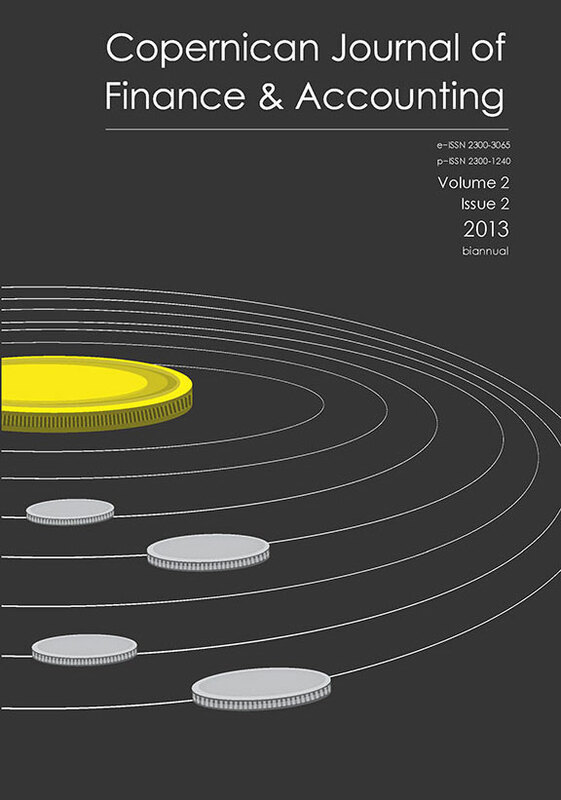 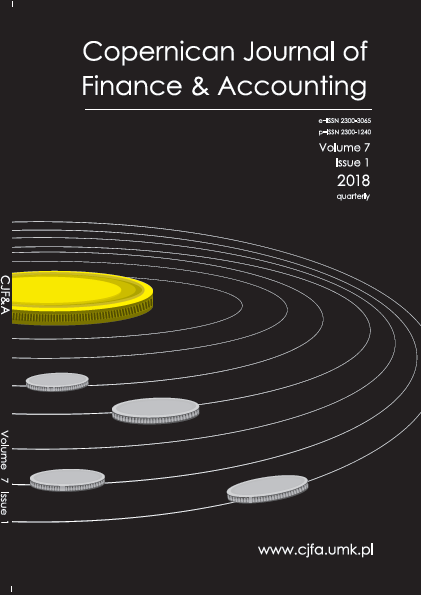 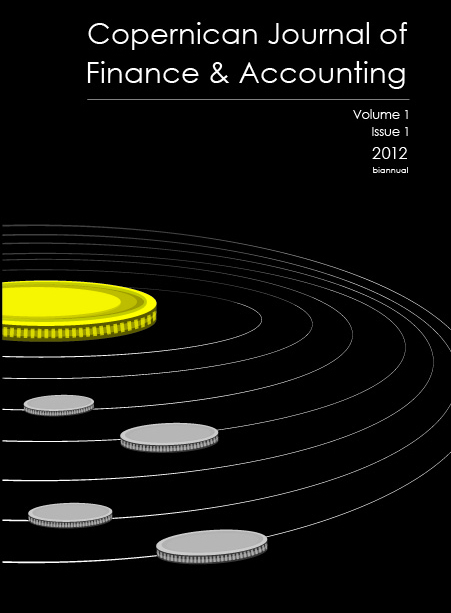 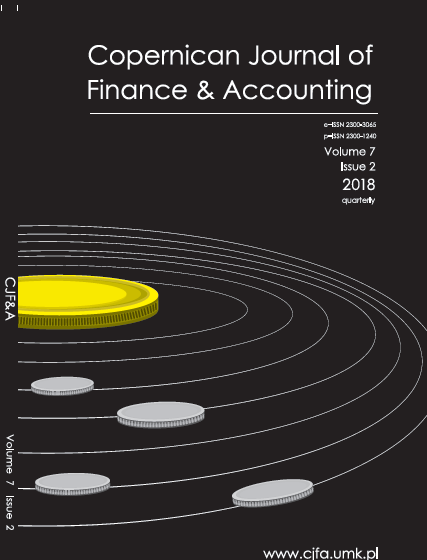 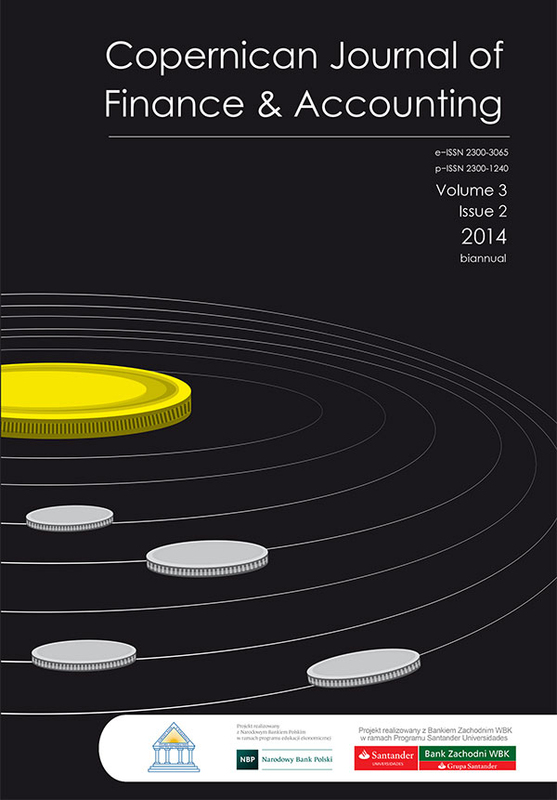 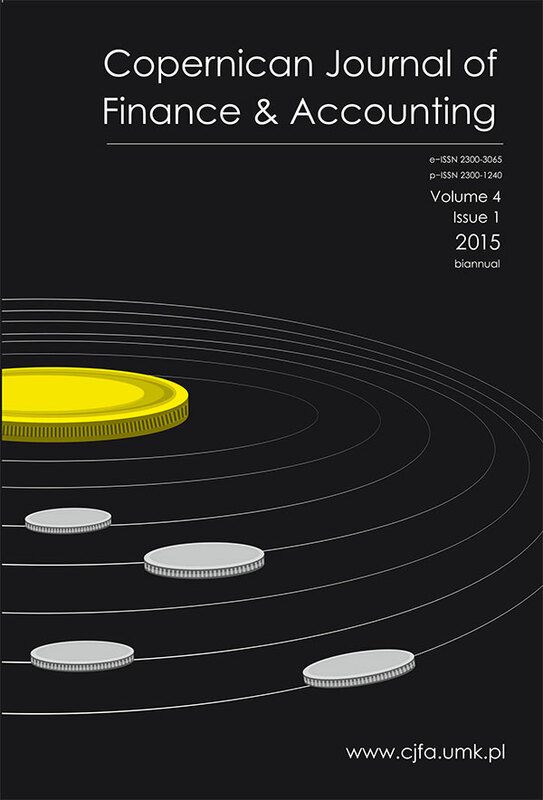 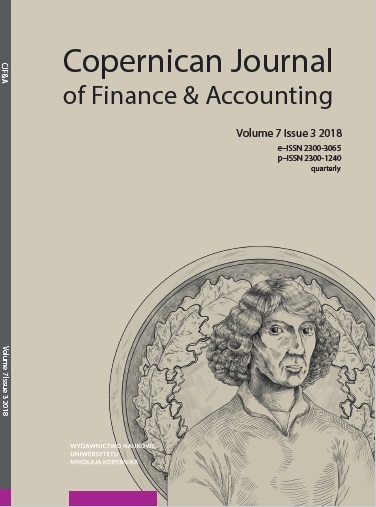 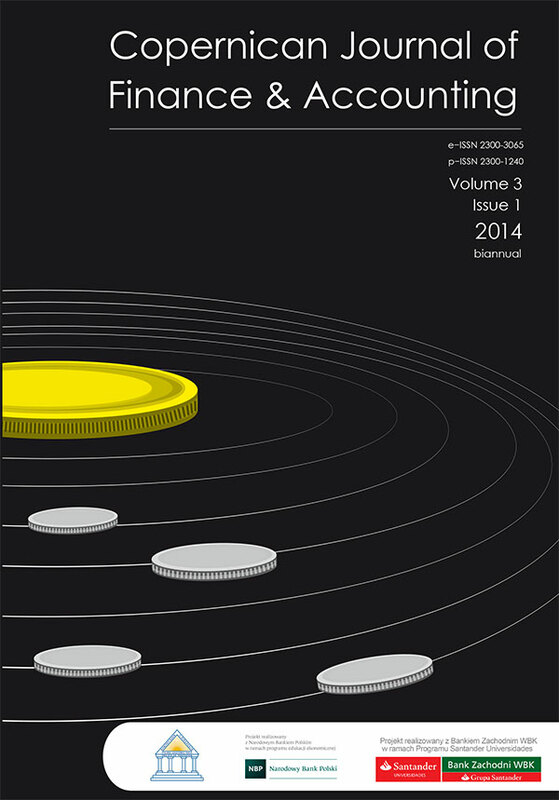 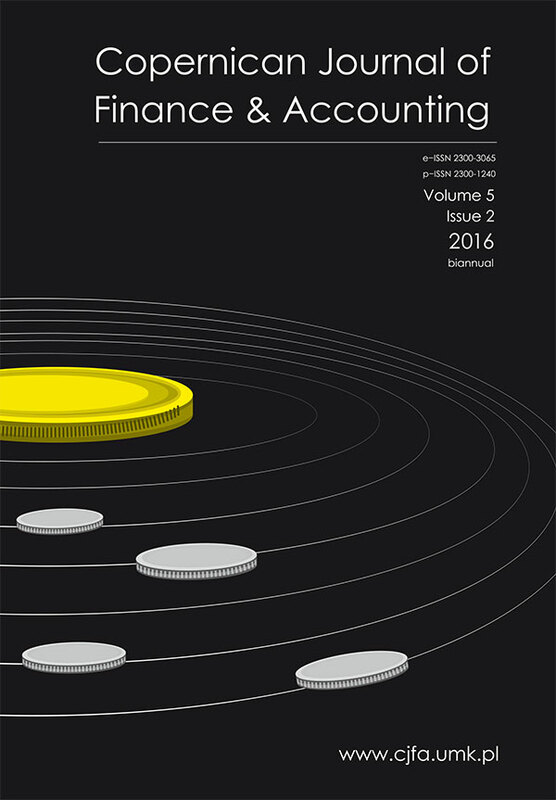 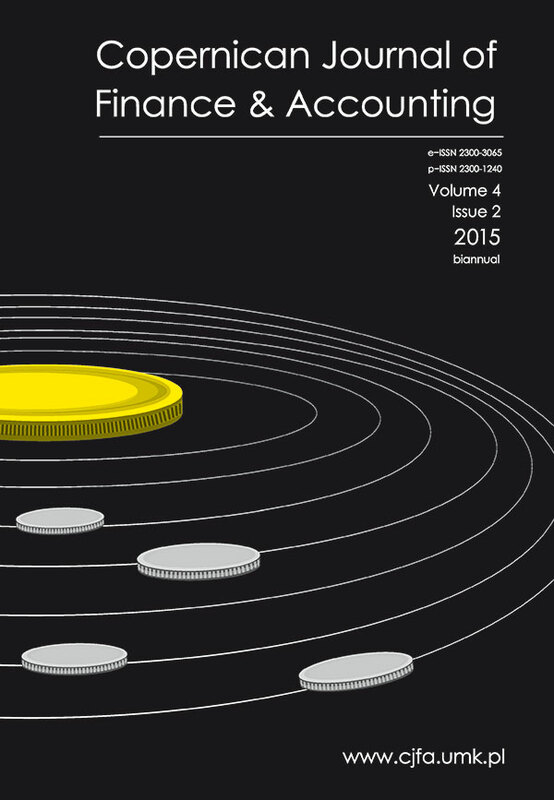 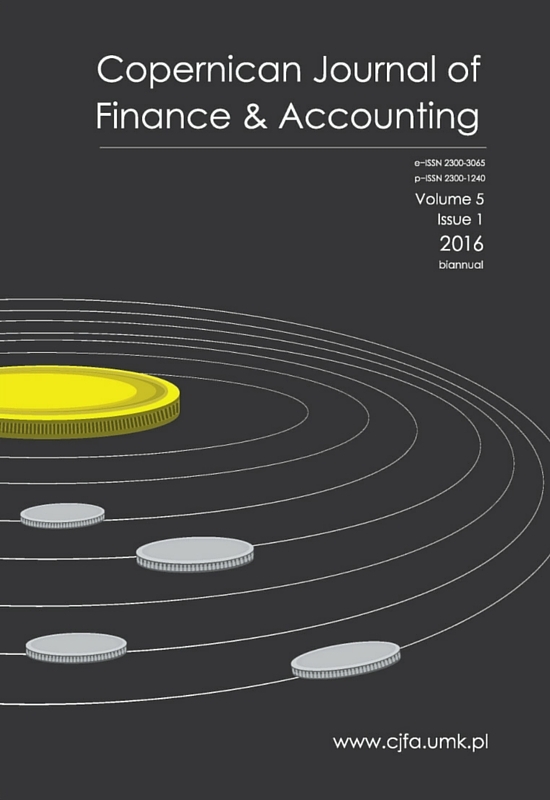 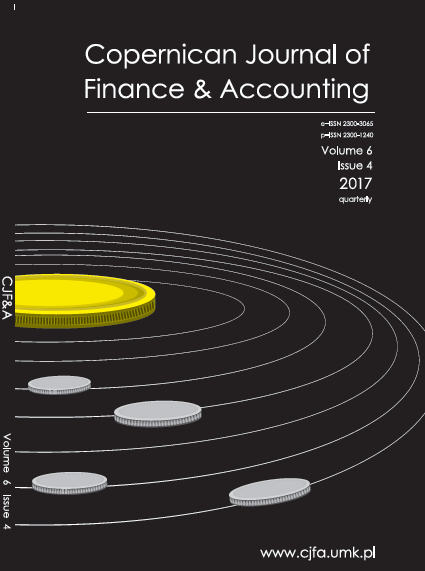 The primary version of the Copernican Journal of Finance & Accounting is the on-line version, however the Journal is available both in print and in electronic form. 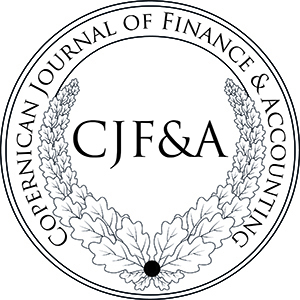 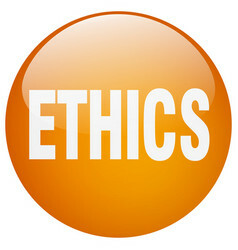 The journal received 7 points on the list of scientific journals provided by the Ministry of Science and Higher Education in 2015.